Every special event or occasion in our life, whether it is an anniversary, a wedding or a graduation party, leaves behind plenty of memorable photographs. However, we often fail to arrange these in an appropriate way. We usually confine ourselves to buying a photo album, and in the worst case scenario the precious pictures lie buried deep in some folder at your computer. 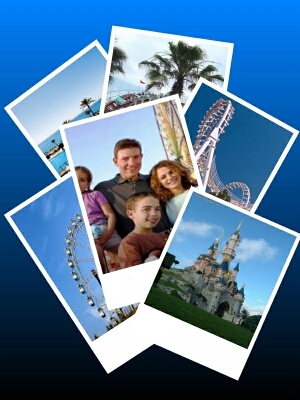 We would like to suggest a creative way of organizing your pictures and turn viewing them into an impressive spectacle! This can be achieved by turning your photos to video. An easy way to do that is using a special photo video converter. The photo slideshow software from AMS Software is a perfect example. Thanks to its manifold features and convenient tools creating the slideshow will become an exciting experience and unleash your creativity. The first step in making the slideshow is choosing the topic – and it often comes by itself. You might have returned from vacation and are eager to share your impressions with your friends and colleagues. The theme could be a family celebration of any sort – an anniversary, a housewarming party, an engagement or a baptism ceremony. A video slideshow created by you can become a nice surprise for the person of the day. You can also take a trip down the memory lane long after the event. 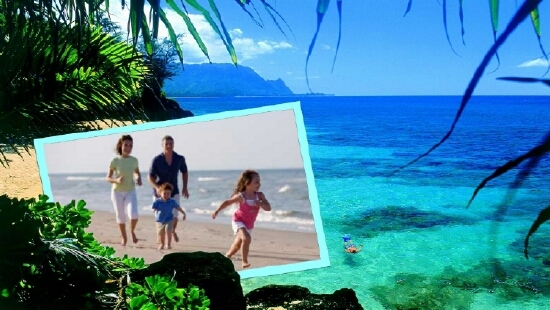 The topic of the slideshow defines which themes you will use as a background for the pictures. The photographs can be displayed against the backdrop of the sea, the sunset, a historic city landscape etc. You can choose from various romantic or modern style backgrounds. The photo video converter from AMS Software provides dozens of themes that can automatically add a frame or a mask to your digital shots, as well as adjust their shape, e.g. for a circular frame. Then, you need to decide which of the numerous photographs made at the event you would like to present in your slideshow. Although a good photo video converter allows you to use an unlimited number of photos, you should think about the right amount of time that will keep your audience enthralled and won’t make them tired. Depending on how many photos you would like to show, set the appropriate slide display time, e.g. 3 or 4 seconds for each slide. If there are loads of shots and you want to show them all, make it dynamic, setting the slide display time of 0.30 sec. Now, pick the transition effects – the visual motion that will happen when the slide replaces the previous one. As with the themes, you have a huge choice. The slides can open up like horizontal or vertical blinds, dissolve into each other, push each other off the screen etc. Remember that the transition effects must correspond to the style and the mood of the whole slideshow. They mustn’t be distracting, either – make sure that your audience’s attention stays focused on the photos. An exciting step is searching the music that will accompany your slideshow. In How to Create Photo Slideshow with Music you will find some tips concerning the soundtracks. That’s all you need to do to turn your photos to video with photo video converter. When the project is finished, you have multiple options to share it, from DVD to mobile devices such as a smartphone or an iPad. Choose the most convenient way and let your friends and loved ones enjoy the show!